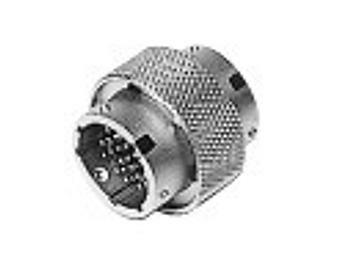 The JVC KA-280U is a 26-pin to 26-pin cable coupler used for joining two VC-P110 series cables. Use this connector to couple two cables, making longer one. Compatible with - VC-P110 series cables.